Tommy Waters has built many of Gainesville's most beautiful and well-designed custom homes, making the Tommy Waters name synonymous with quality, excellence and client commitment. This tradition began in 1954 with his father. 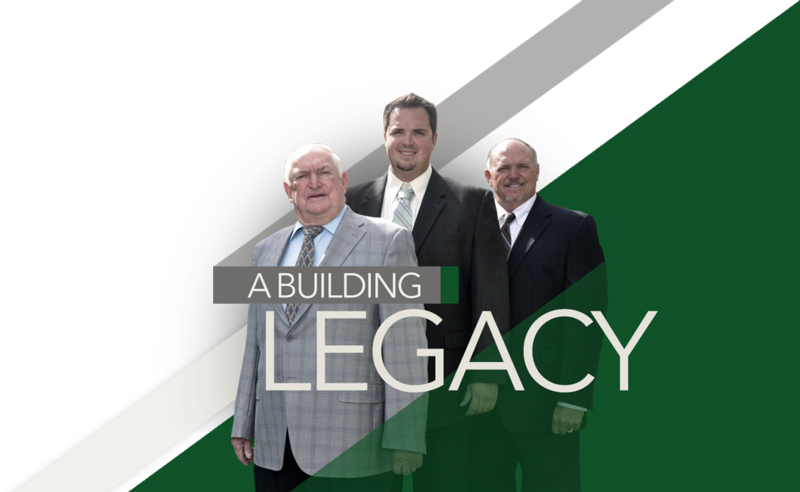 Tommy Waters is a second generation family builder with knowledge acquired through hard work, as well as dedication to build every home as if it were his own. He is committed to the housing needs of the community.